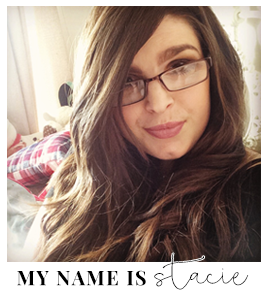 Do you know what the most common question is I have received since having my transplant is? Besides the obvious, How are you? How are you feeling? Every interview and person I have come across since my transplant has asked me this question and the honest answer is I haven't got a freaking clue. I lived the past year thinking I was going to die and not really thinking or believing I was going to get the chance to do or be anything and now I can and it's like my brain is on freeze it just doesn't have a clue. What do I want to do? I know I'm going to do my last exam for my degree but following that I really have no idea. I'm kind of regretting my decision to have done a history degree now because I did it more out of interest not thinking about what I would do after it because I really didn't think I'd be here to do anything after it. 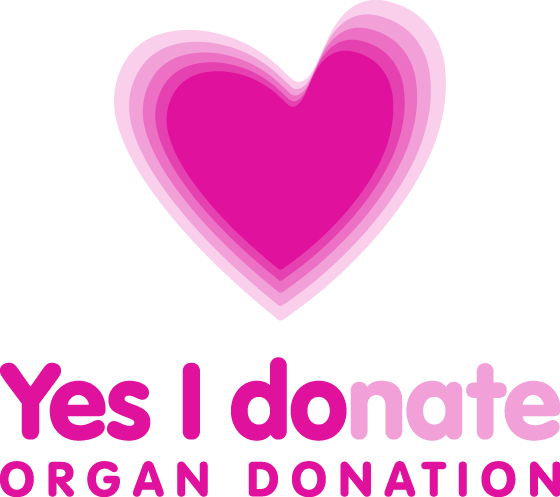 I should have done a business degree I was good at business that could have provided me with some opportunities after my transplant. I know as a kid I wanted to be a lawyer during the day and then a doctor at night because that was totally feasible in my mind, then as I got older I wanted to be someone who travels that then moved onto me wanting to join the RAF which I think I would have actually done had it not been for the fact that the RAF don't even accept people with asthma let alone someone of my medical standards so that idea was scraped. Finally I landed on I want to be a teacher. Now I'm thinking about it, do I actually want to be a teacher? I love my nephews more than anything on this planet but 3 hours with them and I'm done. Could I cope with a classroom full of 30 odd of them? Then there's the whole immune suppressed thing I'd have a cold every bloody week the amount of germs that go around schools that also applies not just to younger children but older children and teenagers as well. Ideally I'd just like to have fun for a while and think about it later but like anything in life you can't just go gallivanting around and I'm actually going to have to think about it at some point I just wish I had some idea what I wanted to be, or become. How do people make this decision and not regret it later? I really don't want to end up doing something just for the sake of doing it. 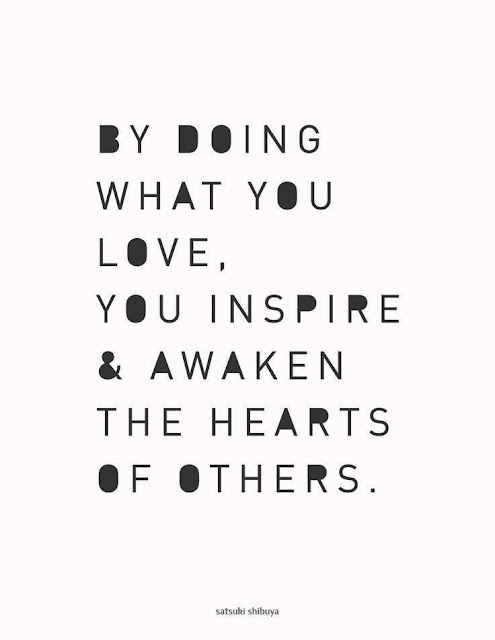 Just do what you love! I'm in year 10, which is the peak year for when the teachers are asking us about what we want to do, and teaching us about careers. Their main piece of advice is to do whatever you enjoy, and don't worry about all those credentials because if you want to do the job, you can always get them. But yeah, it's still hard.